Automate the creation of planograms and create powerful data-driven floor plans for your retail stores. Contact sales today to get personalised advice about how your business can best implement data-driven space planning. 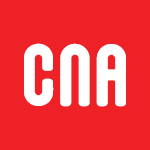 We provide superior educational tools and training, support, software and services to Suppliers and Retailers. Creating data-driven planograms used to be expensive, complicated and a lot of hard work - but those days are gone. With DotActiv you and your team will get everything required to become confident and capable in-house planogram specialists. Use DotActiv's powerful planogram automation software to create data-driven planograms in seconds not hours or days. Stay in control by choosing how you would like your planograms to be automated - users can choose everything from product flows to which metrics should count the most. Interested in building planograms using inches, feet or yards? With DotActiv, you can switch between the Metric and Imperial System with just a few clicks. Present your shoppers with logical and shopper friendly product layouts while improving your shelf space efficiency. 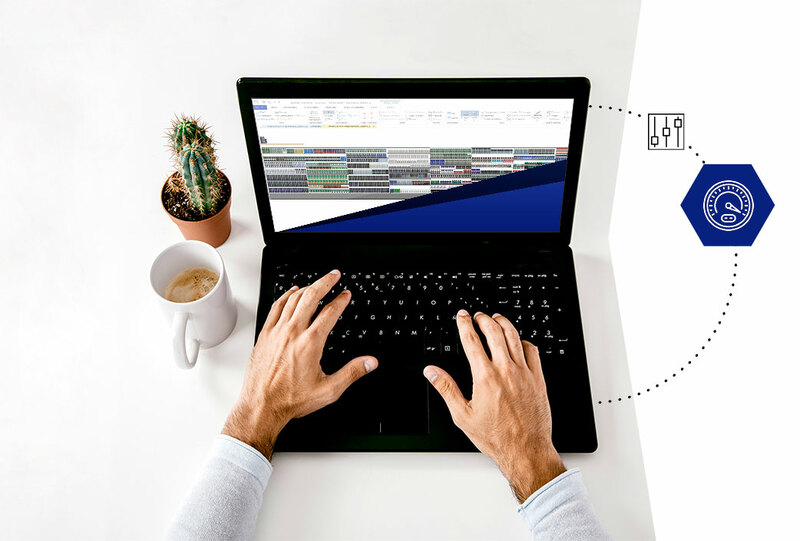 Save valuable time and reduce errors by creating your data-driven planograms with DotActiv's space planning automation software. Planograms that would typically take 6 hours to create now take less than 2 minutes. Use DotActiv's heat-mapping features to create customised strategic floor plans that draw shoppers through your stores, increase their basket sizes and help to reduce floor congestion during peak hours. Automation is great but you are still in control. Customise your planograms down to the most granular level and assign custom user roles to your team members so that everyone can see and edit only what you want them to. With DotActiv's software, we've been able to optimise the space of our key categories, allowing us to increase our sales and profitability considerably. We were also able to ensure consistency in space and category flow across our stores. 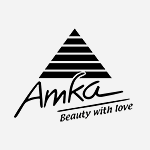 The planograms created using DotActiv’s software have added immense value to Amka’s business. 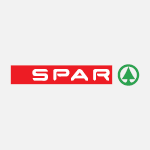 We’ve made incredible inroads with the Spar Group. The Group also recently created their national planograms, and for the first time, requested input from us based off the planograms built in DotActiv. DotActiv has always been professional in their approach while their team is deeply passionate and delivers work of the highest quality. 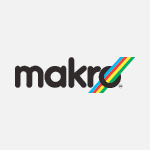 The planograms created using their software has also brought structure and brings Makro's strategy to life. Thank you for everything you have done over the last two days. The special input and hands-on hard work are really appreciated. Thumbs up to the team at DotActiv.